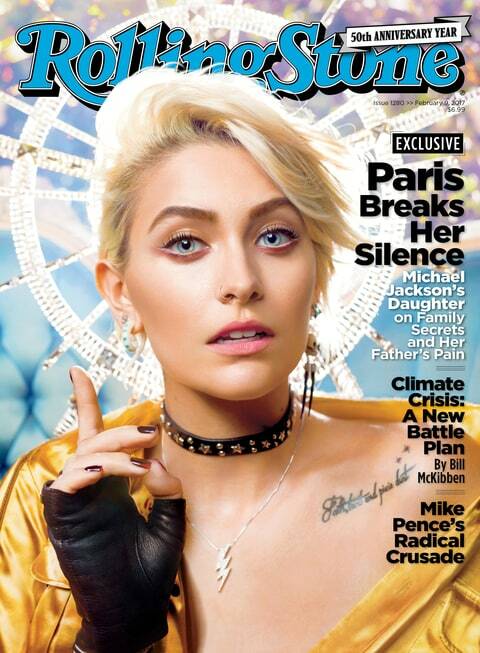 In a recent interview with Rolling Stone, Paris Katherine Jackson, the daughter of the late King of Pop opened up about her life before and after the passing of her Dad. In what appears to be her very first in-depth interview, Paris revealed that she sees herself as an African American,"I consider myself black," she says, adding later that her Dad "would look me in the eyes and he'd point his finger at me and he'd be like, 'You're black. Be proud of your roots.' And I'd be like, 'OK, he's my Dad, why would he lie to me?" Paris’ comment about which race she identifies herself as raised several discussions about whether or not she should feel that way. MJ was undoubtedly a fantastic father who did his best to instill important values in his children. Since he was black, no matter how the kids were conceived, we almost appreciate the fact that he decided to pass on his culture to them. But the fact of the matter is Paris looks nothing like a black person and will never fully experience life as a black person. Indeed no matter how she looks or feels, being black is the struggle she will never face, ever in her life. When parents want their kids to be proud of being black, it is mostly because they know how negatively society can react to black race. Unfortunately this does not apply to Paris and never will. We aren’t ignorant though over here. 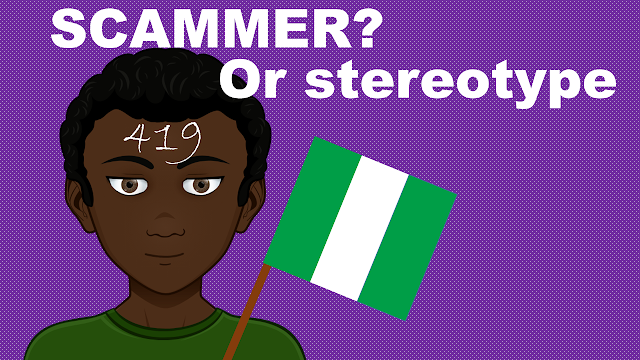 We do understand that black comes in different shades, colors of eyes and textures of hair. We aren’t to question the fact that MJ is really Paris real father either, because we strongly believe in the fact that sharing DNA is not the ultimate qualification to become a parent. So we know for a fact that Paris is MJ’s daughter, just as Zahara Jolie Pitt is the daughter of Brad Pitt and Angelina Jolie or Mercy James & David Banda are Madonna’s kids. But it would be completely ridiculous if one of these obviously black kids did an interview to say they consider themselves white because of what their white parents told them. This is where it almost seems offensive for Paris to say she sees herself as a black woman. She talks the good talk, but so far there is nothing about the way she carries herself that would let anyone thinks she does have some blackness in her. When that will happen, then maybe we’ll reconsider our opinion.